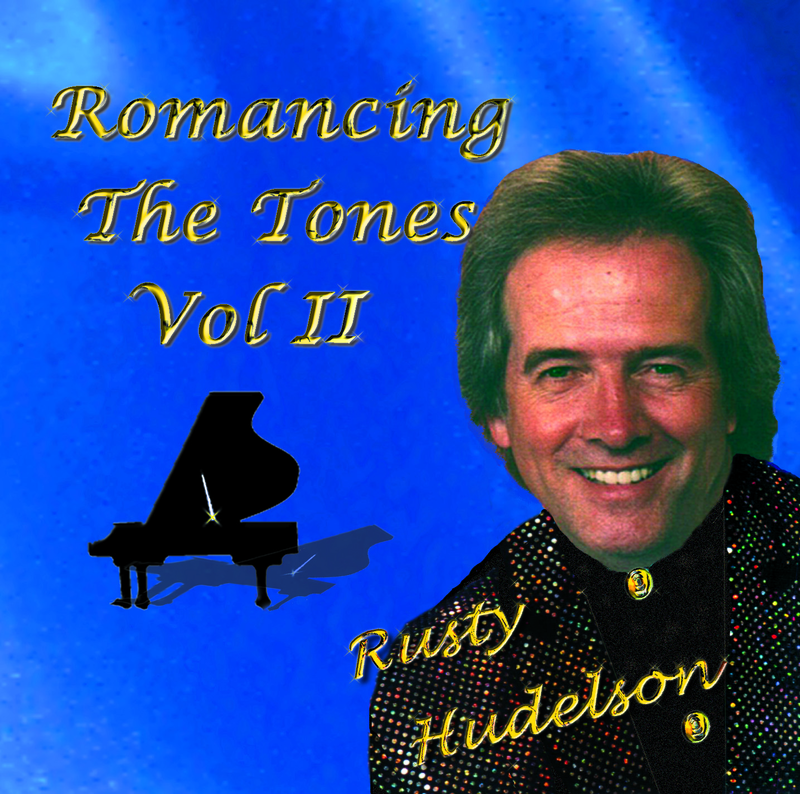 Moonlight in Vermont, the piano instrumental arrangement by Rusty Hudelson. 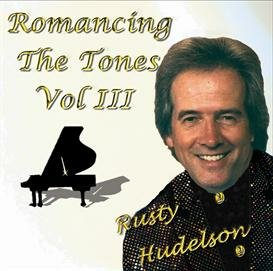 Wedding favorite, romance and relaxation music. Jazz arrangement. Romancing the Tones.